CNN invited Tom Arnold, Roseanne Barr’s ex-husband and former writer on the sitcom “Roseanne,” on to discuss the obscene tweets hurled at Valerie Jarret this week. Apparently CNN thought Arnold was an expert on “tweeting obcenities” to women. 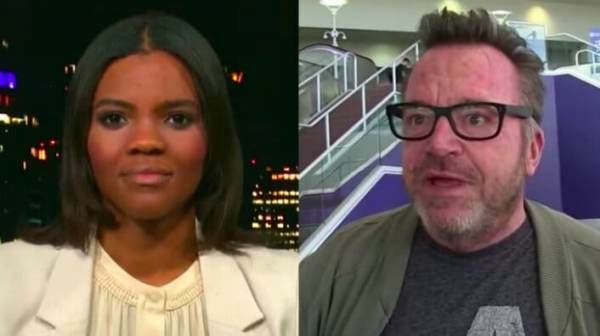 Tom Arnold told CNN he could see it coming. Candace Owens tweeted out this reminder to CNN today.